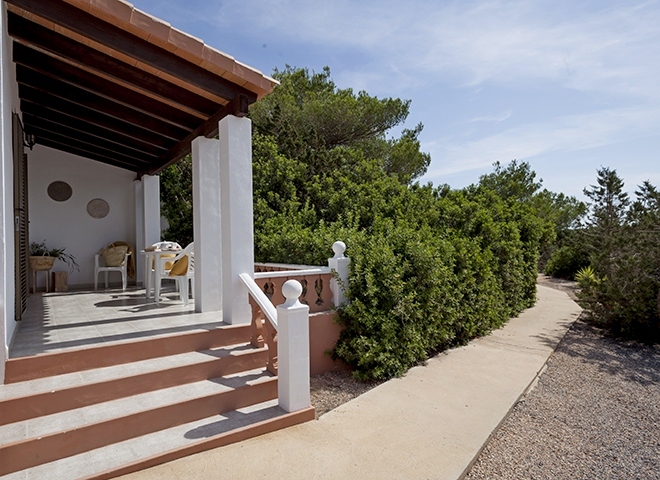 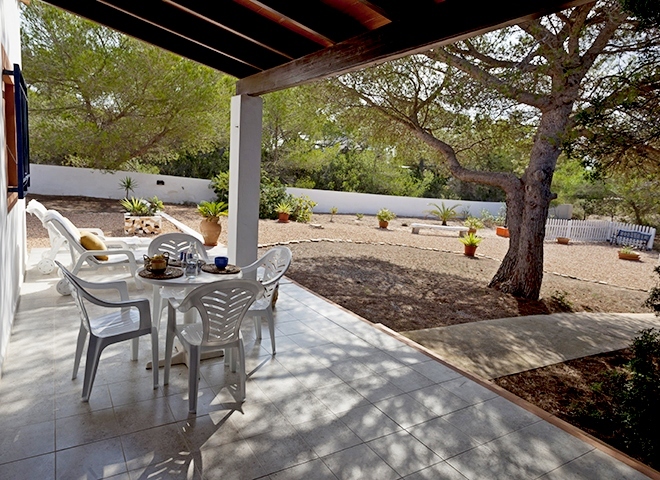 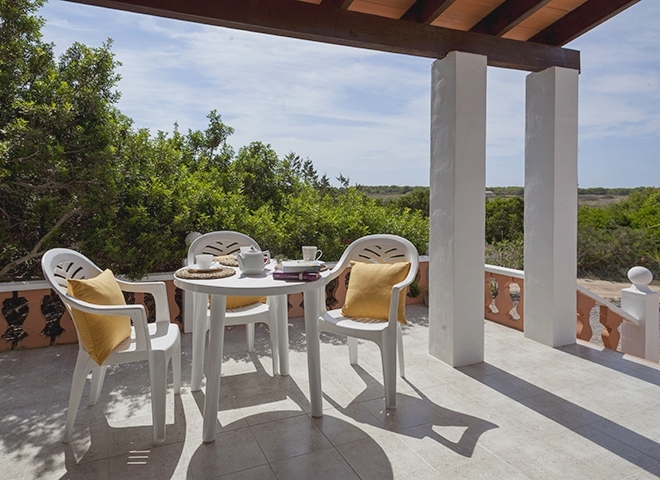 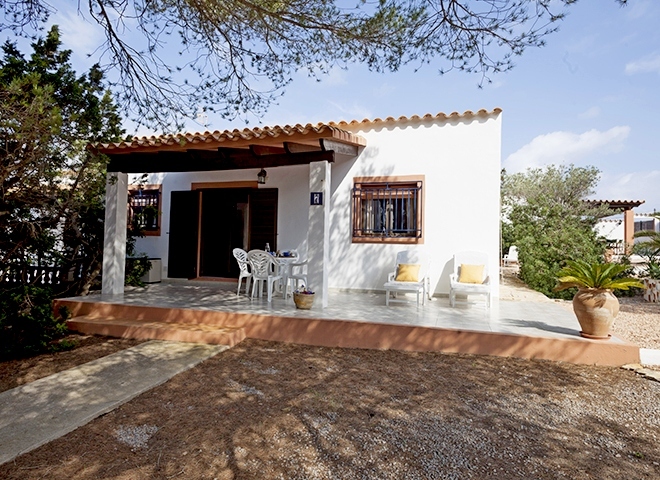 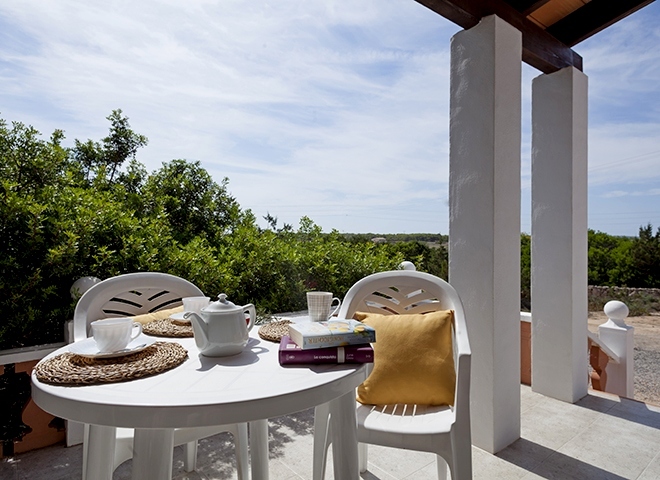 Los Olivos I is a complex consisting of independent houses just 1 km from one of the most beautiful beaches of Formentera: Playa Migjorn. 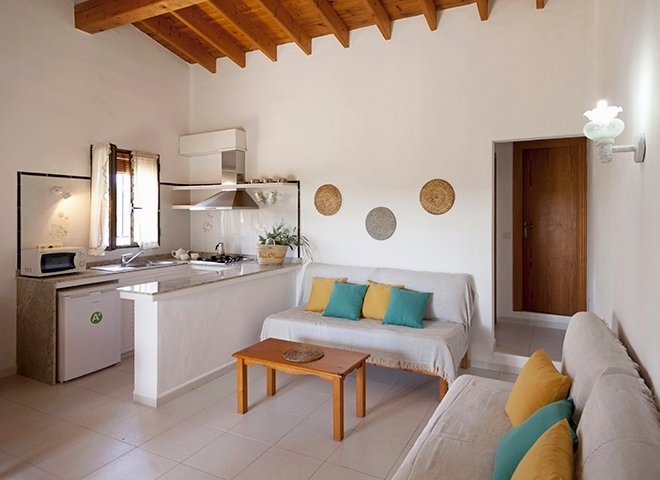 Bright and welcoming, the interior of the houses consists of a living room with TV, two single sofa beds and a well-equipped kitchen, a bedroom with two single beds, a bathroom and a terrace with table and chairs. 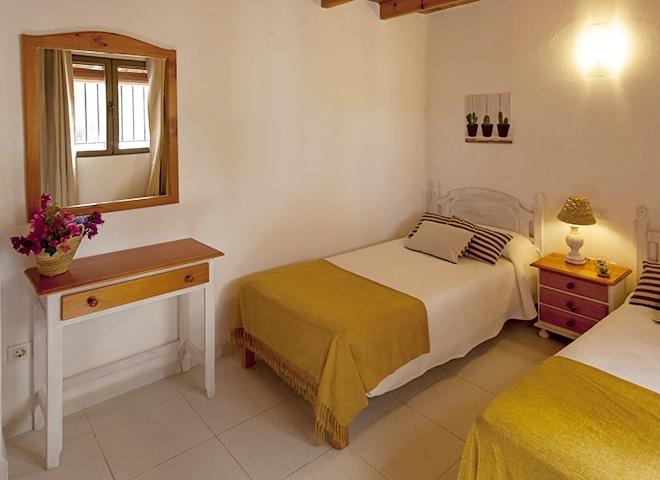 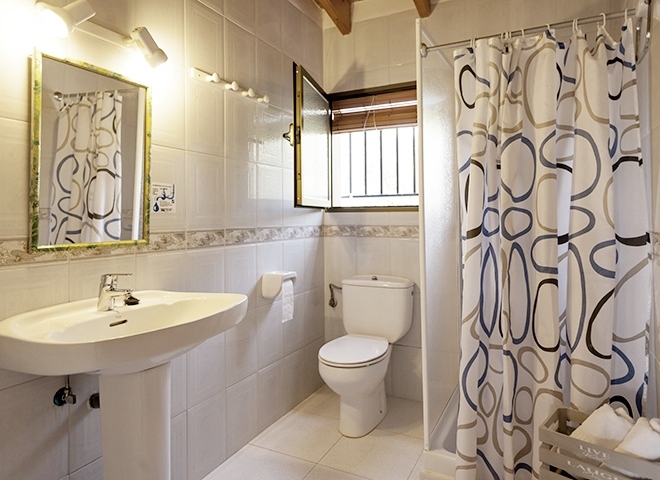 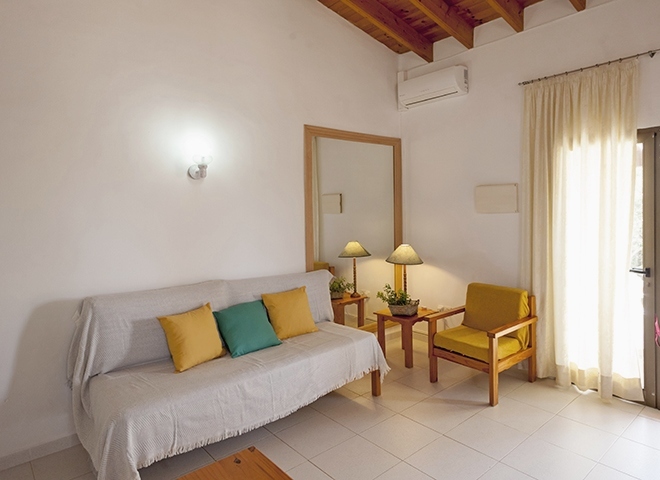 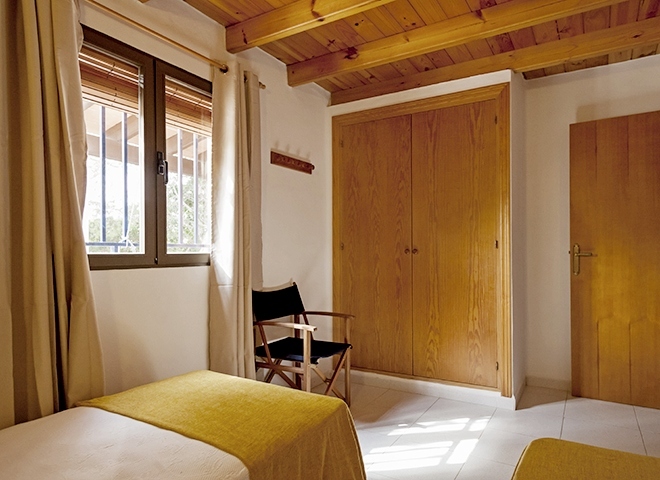 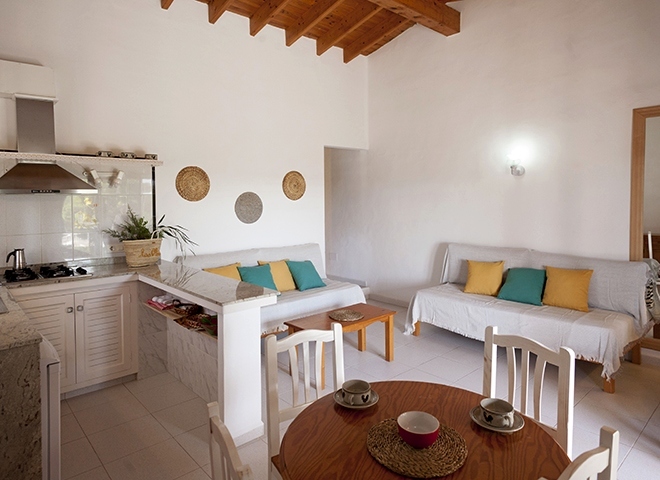 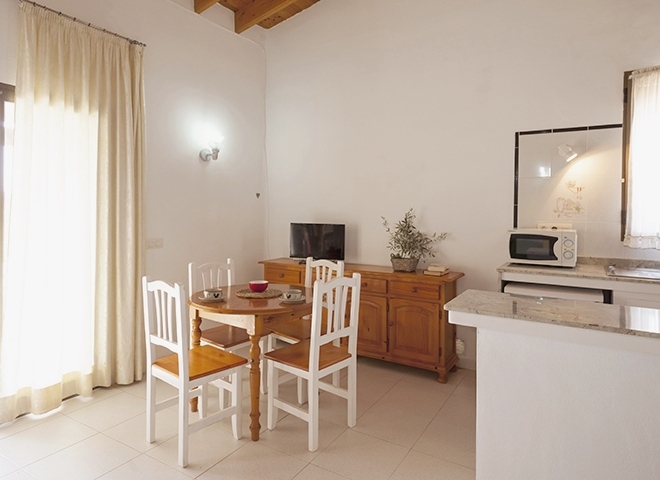 All lodgings can accommodate up to four people and are all equipped with air conditioning. 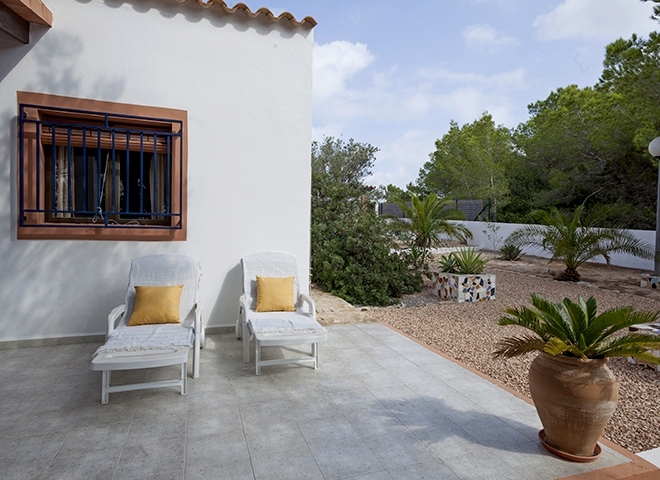 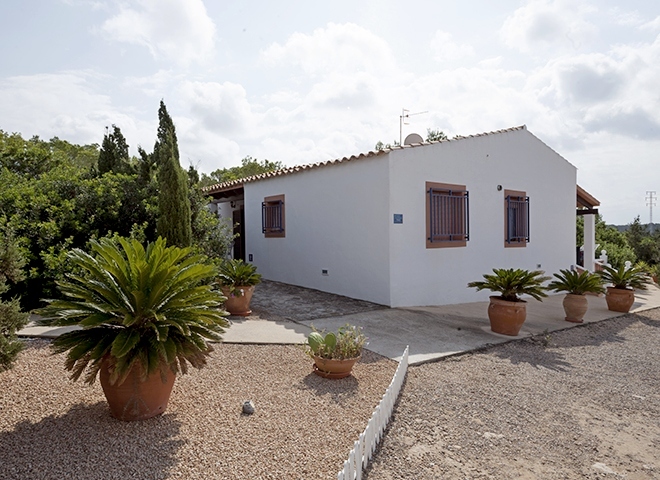 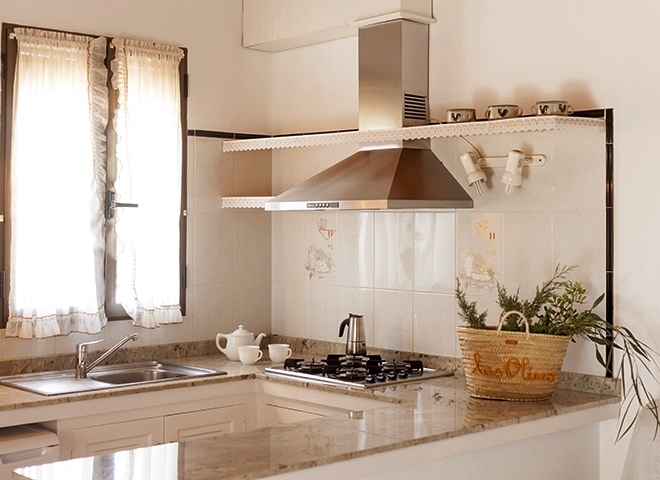 The nearest town is Sant Ferran known for its lively and tourist life thanks to the numerous restaurants, bars and clubs in the heart of the village.